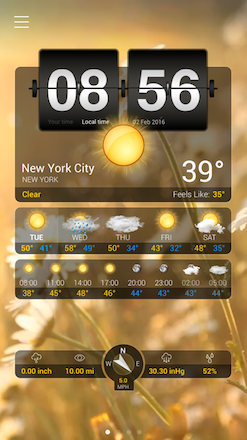 The essential Weather App for Android and iOS- with real Weather Condition Videos. It's the most well-designed and reliable weather app available! Weather+ offers standard weather info like condition description and temperature. Also more detailed info like wind direction, speed details, humidity, precipitation, pressure and visibility details. All this info in a 3-hourly weather forecast for a total of 5 days! 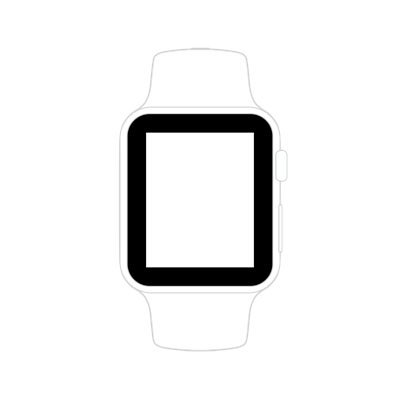 Weather+ now has full support for Apple Watch! You can check the current weather conditions of your top location. Details about temperature, precipitation and wind direction are backed by beautiful illustrations. The weather information is visualized with beautiful full screen video loops for all weather conditions. 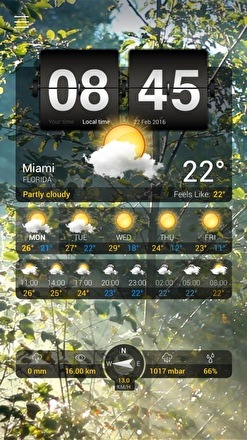 You can set the weather details, time, conditions and more information in different layouts. That way you can customize the look of the app the way you like it! 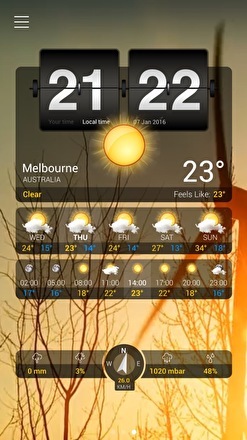 Weather description and temperature as well as time details for a great variety of cities. Swipe the screen from left to right to switch between selected locations. Fully functional on all devices running Android or iOS. 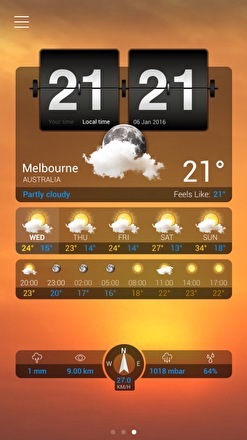 Weather+ provides current weather conditions and a 5-day forecast of all worldwide weather stations. The information is visualized with full screen video loops for all weather conditions. 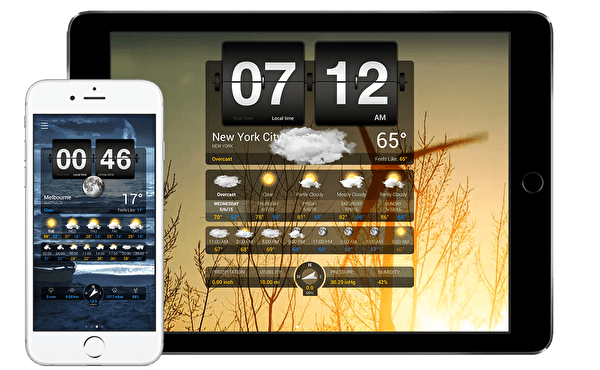 These features combined with a Flip Clock and a World Clock upgrades your device to a beautifully designed weather station!